If you’re an electrician or plumber, or work in the construction industry, you likely have an ongoing responsibility to dispose of old equipment and fittings, a lot of which will be made from metal. Electricians will need to dispose of wires, plumbers will need to take care of old metal fixtures and steel is frequently used in the construction industry, which regularly deals with demolitions. In a bid to make life as simple as possible and carry out your tasks quickly, you might be simply throwing all of that old metal straight into the dump. However, in doing so, you’re basically throwing money down the drain. 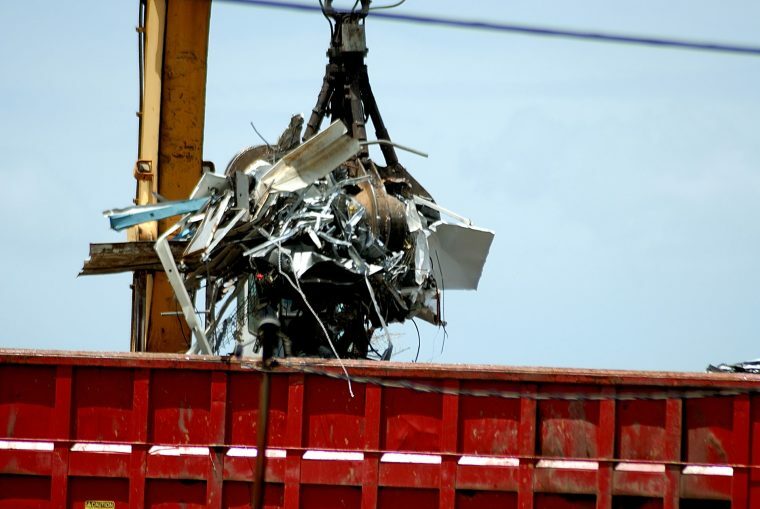 Instead of simply throwing old metal into the skip, you should sell it as scrap metal. At Martin Scrap Metals, we’re one of the most trusted scrap metal yards in Perth, and we’re the go-to company for an abundance of electricians, contractors, and plumbers. You’re in charge of running a business, and that means you’re probably looking for as many profit-making opportunities as possible. And, if you’re not selling your scrap metal, you’re missing out on one of those opportunities. One of the biggest reasons for our success is that fact that our scrap metal prices are extremely competitive. A lot of people don’t bother scrapping metal because they think the money they’ll make simply isn’t worth their time or effort. It’s understandable really because a lot of people are unaware of just how much money there is to be made. However, we’re a steel merchant that know how metal recycling is not only a good thing for the environment, it’s also highly lucrative. We want to be fair, and that’s why we endeavour to make it truly worth your while to bring your metal to us. In fact, we don’t even expect you to go out of your way to get it to us. Of course, our main priority is making sure that you get paid a decent amount of cash for bringing your metal to us, but we also want to make sure doing so is as convenient as possible. That’s why, in many cases, we’ll come and pick up your metal from you so that you don’t even have to lift a finger to fatten your wallet. For example, if you’re working on a demolition project, we’ll provide you with a free skip bin and collect it once it’s full. Similarly, we’ll come and pick up copper piping from plumbers while offering the best scrap copper prices on the market. 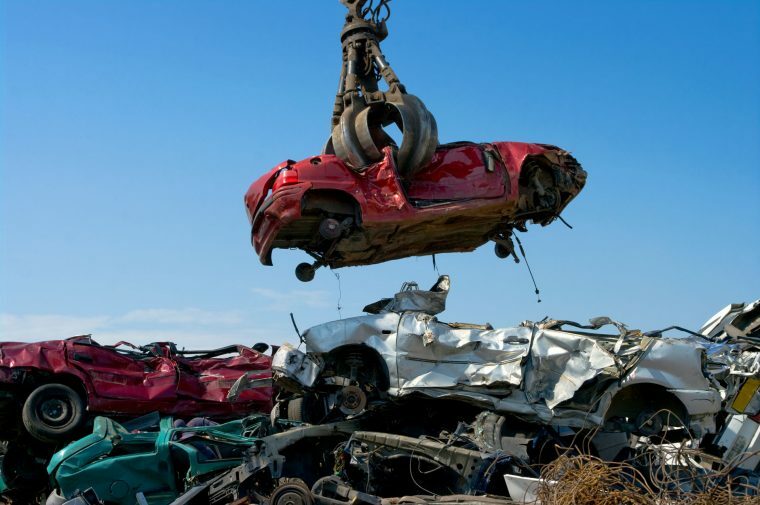 On top of the fact that scrapping your metal can make you a tidy sum of cash, you’ll also know that you’re doing your part for the environment by utilising the best-equipped metal recyclers in the Perth region. At Martin Scrap Metal, our steel merchants are passionate about what they do, and you’ll be handsomely rewarded for helping us to do our job.